We all love new games the best, but getting access to games that we already own is enough for some of us. Checking out your Xbox One 'Ready to Install' list and finding a forgotten XBLA title from the 360 is a joy. Look at your list today as you may have one of three newly updated co-op titles. The three games on offer are not going to pull up any trees, but if you bought them before you may want to play them again. 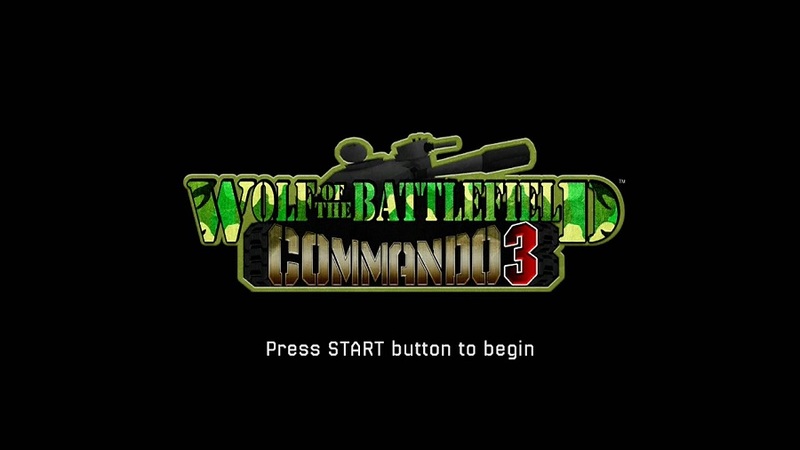 Both Radiant Silvergun and Wolf of the Battlefield: Commando 3 offer solid, if not outstanding, co-op gameplay with Silvergun allowing 2 player local co-op and Commando 3 player online or offline co-op. The final game is Blazing Angels: Squadrons of WWII, which is from 2006 and pre-dates the famed Co-Optimus reviews. Lets give it a 3 out of 5 like the others for balance! As always, any games that you already bought digitally back in the 360 days will now be downloadable on the One for free, or you can choose to buy them anew. Page created in 0.8737 seconds.